Every two years, researchers and clinicians from over 45 countries meet in Cernobbio on Lake Como for the HEaring Across the Lifespan (HEAL) conference. I enjoyed the conference because it covers many aspects of hearing science from basic auditory research to applied solutions and recommendations for further clinical practice. It is a great opportunity to update my knowledge and to share results from our latest research activities. 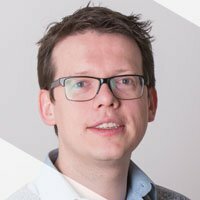 This year, we presented another approach to evaluate signal processing technologies embedded in hearing aids. 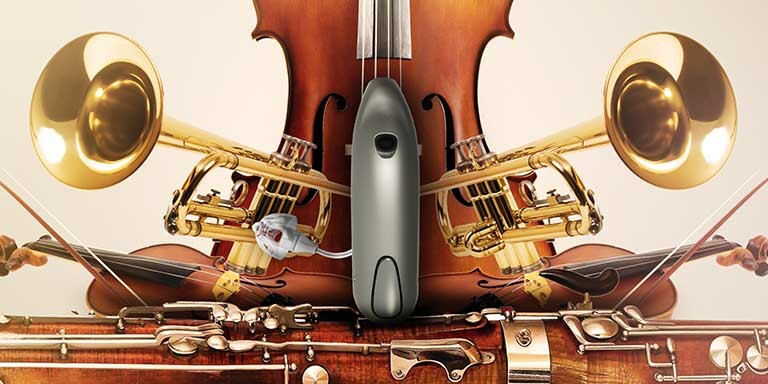 Modern hearing aids are very complex and their effect is optimized to change with the environment. This dynamic or nonlinear behavior raises the question about their evaluation with traditional methods like adaptive speech-in-noise tests. These tests, based on matrix or everyday sentences, are widely used in research but they focus only on a certain signal-to-noise ratio (SNR) range. It is then difficult to generalize findings to other listening situations because many signal processing features depend on the input SNR. These limitations are well described by Naylor (2016) as the interaction between the measure of speech reception thresholds and non-linear hearing aid systems. These limitations affect any clinician or researcher who would like to interpret aided speech-in-noise test results. Here are two examples: I found that system A is better than system B, does this imply that it is always true? The difference between system A and system B is not significant; does it mean that both devices have the same performance? The answer to both these questions is no. There is always the possibility that when you change the test setup, for example, with another scoring method or another noise distribution (Rønne et al., 2017), you could shift the test situation to another SNR range where the results could differ quantitatively but also qualitatively. Rhebergen et al. (2017) propose to analyze the performances of different compression systems over a broader SNR range with objective measures first and then with an adaptive speech-in-noise test. 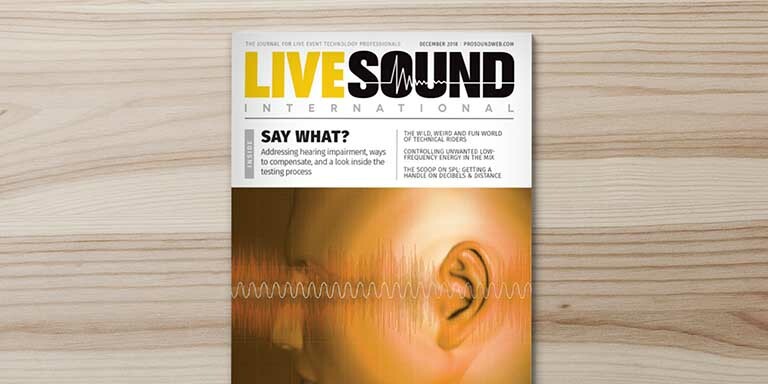 The hearing aid output SNR can serve as a rationale to evaluate the technical differences. They found that differences from speech tests as a function of the SNR are associated with differences found within the objective measures. This method is very interesting because it helps to generalize and understand the findings beyond the traditional analysis of speech reception thresholds. We adapted this method to evaluate the differences in terms of speech-in-noise performance between Bernafon Juna 9 and Zerena 9 with hearing aid users. While both signal processing strategies improve the output SNR, we measured that the speech level is preserved with Zerena for the most difficult listening situations. We should therefore expect a better test score especially at negative test SNRs. In our presentation, we showed that the speech test results matched the objective measures, i.e. Zerena improves speech understanding especially in the most challenging listening environments. You can read the poster here. This example should make the interpretation of test results easier with less bias. I hope that researchers and clinicians will more often use objective measures that cover a broader range of listening conditions before they run any speech tests. These tests are expensive in terms of time for the test subjects and in terms of resources for the clinicians. Let’s try to make the best use of them. Naylor, G. (2016). Theoretical Issues of Validity in the Measurement of Aided Speech Reception Threshold in Noise for Comparing Nonlinear Hearing Aid Systems.Journal of the American Academy of Audiology, 27(7), 504–514. Rhebergen, K. S., Maalderink, T. H., & Dreschler, W. A. (2017). 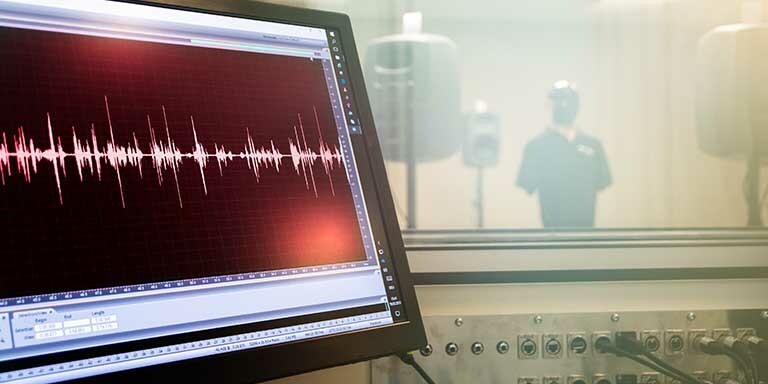 Characterizing Speech Intelligibility in Noise After Wide Dynamic Range Compression. (2), 194-204.